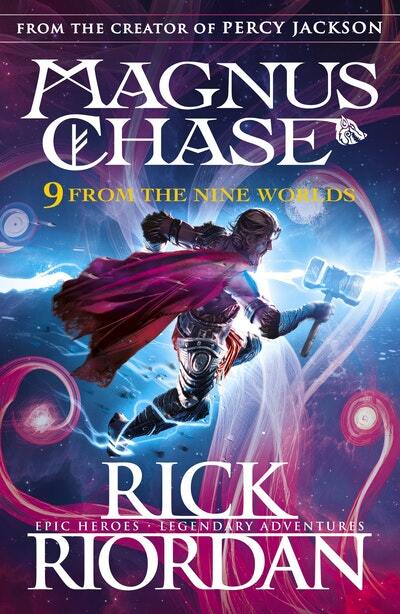 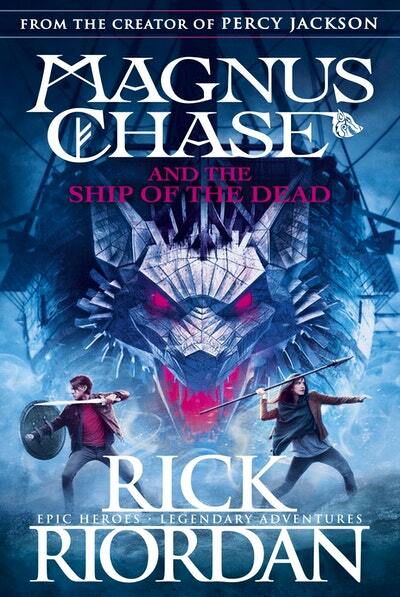 A brilliant collection of short stories from the world of Magnus Chase, by children's books sensation Rick Riordan. 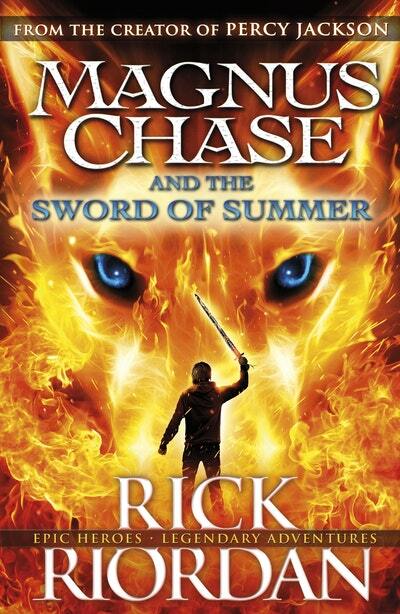 The first book in the incredible new series from the author of Percy Jackson, Kane Chronicles and Heroes of Olympus. 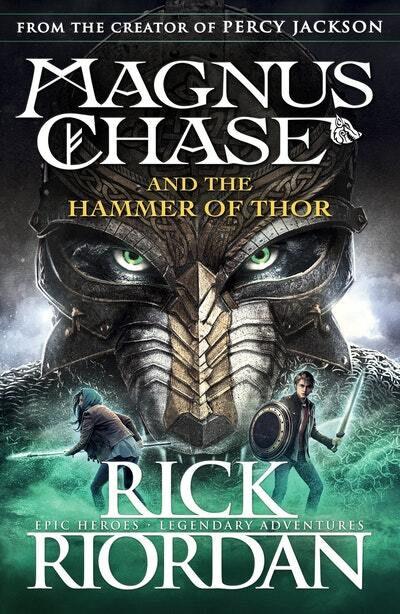 The second book in the sensational Magnus Chase series from Percy Jackson creator Rick Riordan.